All sale prices include $1,000 dealer financing incentive. See dealer for details. 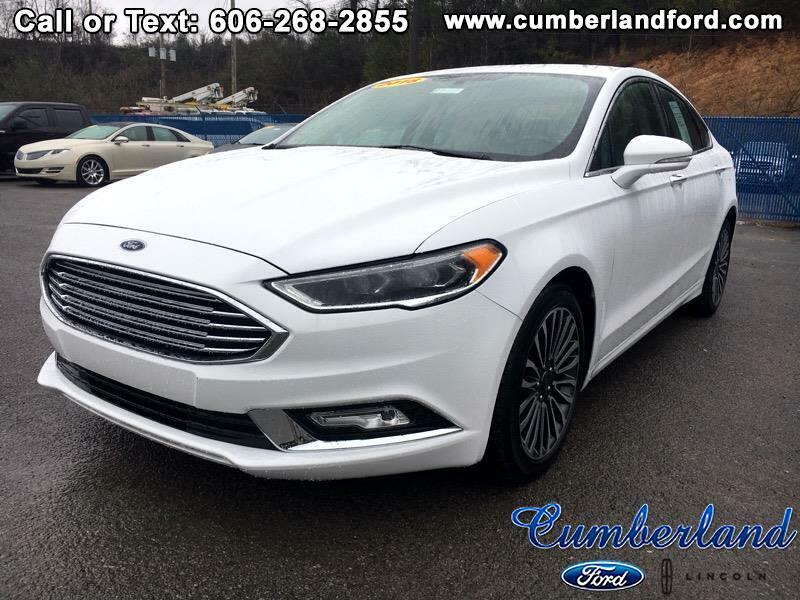 Visit Cumberland Ford Lincoln online at www.cumberlandford.com to see more pictures of this vehicle or call us at 606-248-3350 today to schedule your test drive. Message: Thought you might be interested in this 2018 Ford Fusion.